This property was rented on 27 June 2018. 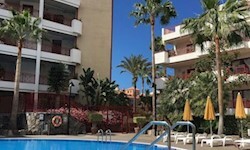 Ground floor, 1 bedroom apartment with pleasant garden. 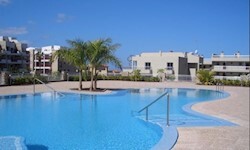 The complex is well run and has two large pools and a children's pool with attractive, well tended gardens throughout. 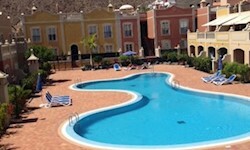 2 Bedroom, 1 bathroom with W.C. on this attractive, well maintained complex. Part furnished.